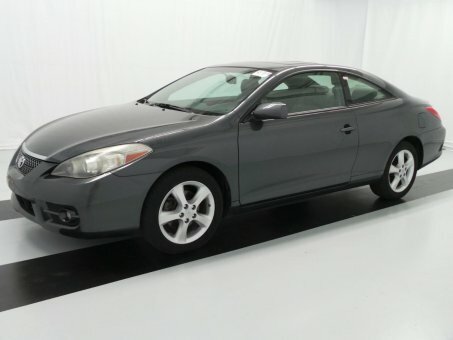 Solara convertible is a good value for buyers who'd rather have a roomy backseat than a retractable hardtop. Attractive cabin design with high-quality materials, spacious backseat, smooth and composed ride, tight build quality. Convertible's tonneau cover must be manually installed, sleepy reflexes through the corners, automatic transmission's sluggish response.